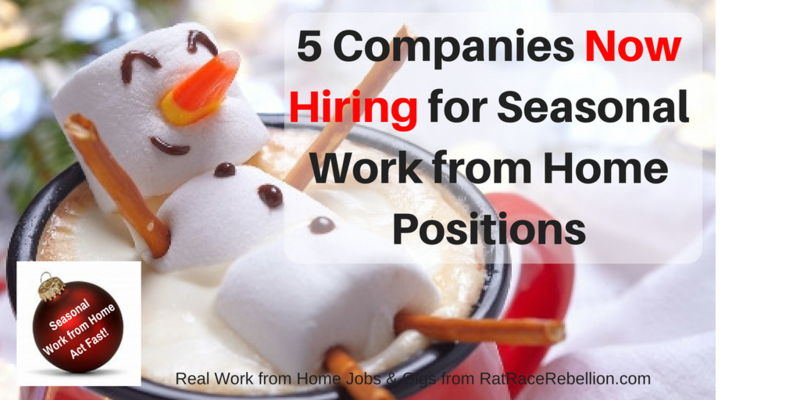 5 Companies Hiring for Seasonal Work from Home Positions – APPLY NOW! Remember at the end of July I gave you a “heads up” that companies would soon be starting their seasonal hiring? Well, the time is upon us and the seasonal opportunities are coming in from all directions. A word to the serious job-seeking Rebels – APPLY QUICKLY! Training will start soon to ensure you’ll be ready for the holiday rush. Wait too long, and the opportunity may pass you by. Click here for more on these jobs with Williams-Sonoma. 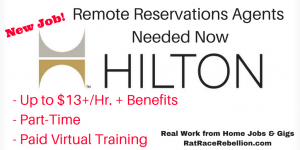 Note: In order to be considered for this position you must live in one of the following states: Arizona, Colorado, Delaware, Florida, Georgia, Kansas, Kentucky, Michigan, Minnesota, North Carolina, North Dakota, Ohio, Oregon, Pennsylvania, South Carolina, Tennessee, Washington, West Virginia, Wisconsin, Virginia. Click here for more on these jobs with Amazon. Click here for more on these jobs with Sykes. 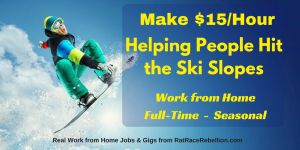 Click here for more on these jobs with Liftopia. Notes: Must live in Arizona, Florida, Georgia, Indiana, New Jersey, Ohio, Texas, Utah or Virginia. Click here for more on these jobs with VIPdesk Connect. 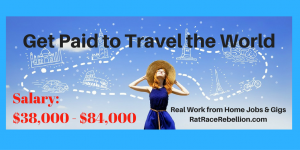 This entry was posted in Seasonal Jobs, Work at Home Jobs and tagged Amazon, Liftopia, Sykes, VIPdesk Connect. Bookmark the permalink.